FORD has announced the closure of its Broadmeadows and Geelong production facilities in October, 2016. 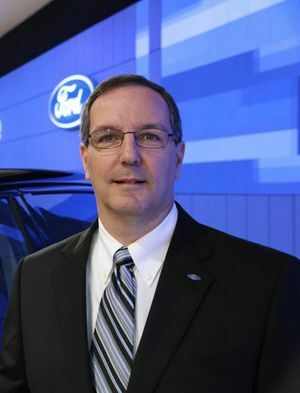 Ford Australia president and CEO Bob Graziano said the business case for Australian manufacturing did not stack up "in the long term". He blamed market fragmentation, a changing motoring landscape and high manufacturing costs as the primary reasons for the decision. About 1160 employees will lose their jobs (650 at Broadmeadows and 510 in Geelong). They were informed of the decision at a meeting this morning after the Ford board finalised the move last night. Ford president and CEO Bob Graziano. Ford has been producing cars in Australia for 90 years. The Falcon nameplate is forecast to die with the end of manufacturing. Today's announcement coincides with the launch of the VF Holden Commodore. Journalists from around the nation are currently in Canberra evaluating Holden's updated offering in preparation for a June 1 launch. Prompting the closure, Ford Australia also announced an after-tax operating loss of $141 million for the 2012 financial year. This follows a loss of $290 million in 2011. Ford plans to transform its Australian business into a fully imported brand and expand its vehicle line-up by 30% by 2016 to return to profitability. The loss was a result of the re-alignment of the company's business in November 2012. During this time, production changed from 209 vehicles per day to 148 vehicles per day in a direct response to changing customer preferences, which have driven a continued industry-wide decline in the sale of large vehicles. As a result, Ford has impaired its asset base by $143 million. The locally-produced Ford Falcon has been in sales freefall for the past decade. In 2002, the Falcon sedan and wagon accounted for 54,629 sales locally, while last year that number had dropped to just 14,026. So far this year, Ford has sold 3194 Falcons this year - 27% down on 2012. 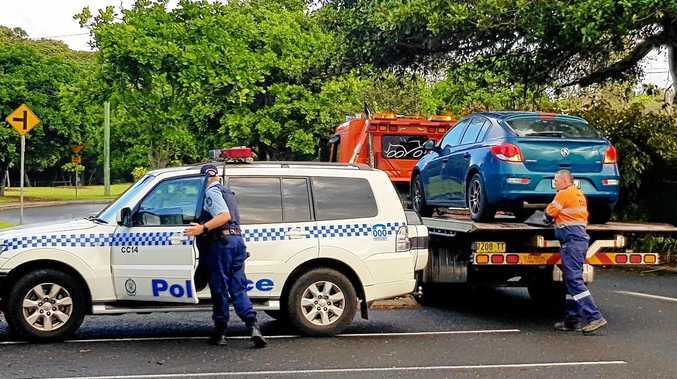 Holden has sold 6510 Commodores in a rapidly declining large car market. Ford Australia also produces the Falcon Ute, which has also seen a drop in sales over the past 10 years. In 2012 just 5733 units were sold, compared to 17,883 in 2002. The Falcon-based Territory SUV has bucked the trend, however, cashing in on the growing consumer preference towards SUVs. It sold 13,583 units in 2004 when it was introduced, and in 2012 managed 14,646 sales. The Brisbane Times reports the Australian dollar has plunged preceding the announcement. 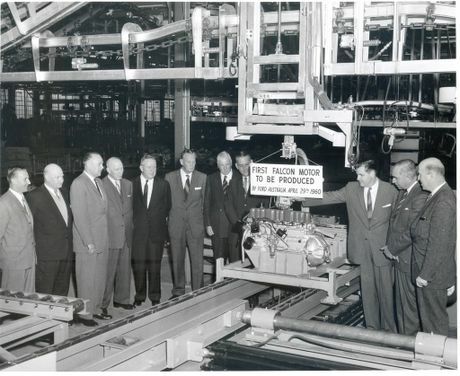 The first Falcon motor to be produced April 29, 1960.